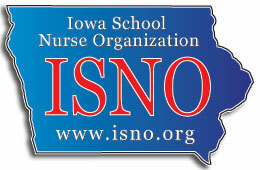 Welcome to the Iowa School Nurse Organization (ISNO) website. This site is one of ISNO's communication tools used to share ISNO's important message and mission to Iowa and its precious children. ISNO welcomes you to join us in promoting the professional growth of school nurses and advocating for the health of Iowa students. Contact us with questions. The Iowa School Nurse Organization (ISNO) has agreed that members of the organization must belong to both ISNO and the National Association of School Nurses, Inc. (NASN). Membership dues are collected and managed at NASN's national headquarters. 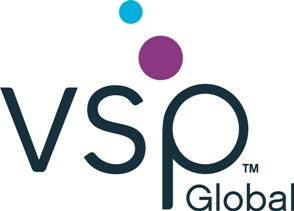 ISNO and NASN together benefits school nurses by speaking as one voice locally and nationally, increasing the visibility of school nursing, advocating for manageable nurse-to-student ratios, and providing a forum for discussion of school health issues. Learn more about membership. Copyright 2019 Iowa School Nurse Organization. All rights reserved.